Beautiful Mediterranean Style residence! This 5 bedroom/ 3 bathroom home has a spacious floor plan with large dining and living room areas. The kitchen is fully upgraded with granite counter tops and wood cabinets. The kitchen and family room is integrated creating a perfect entertainment space. In addition, the house has an energy saving electric water heater, walk-in closets, a 2 car garage, and separate laundry room. Backyard has brand new pool with custom outdoor kitchen. Move-in Ready! Reduced great design district deal....Enjoy this spacious and bright 3 bedroom 2 bath home with an additional Cottage apartment in rear. 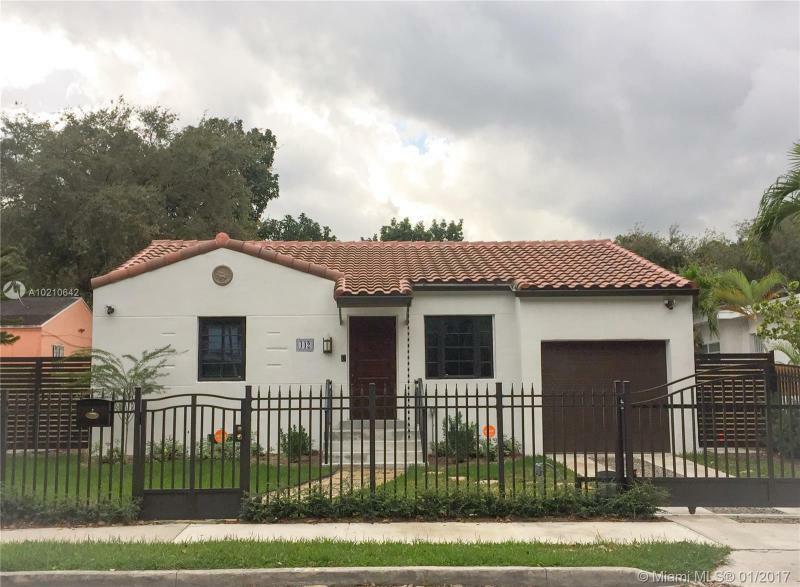 This fully restored Art Deco Home located in west buena vista. Home and cottage boast of new kitchens, baths and volume ceilings in cottage. 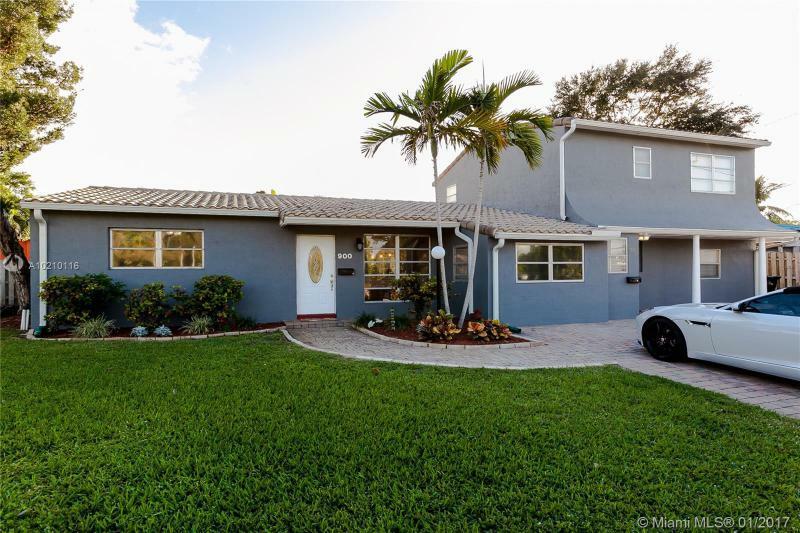 Just steps from the hottest areas in Miami. Walk to artwalk in Wynwood or shops in miami design district and Midtown. Home has all the upgrades of a new luxury condo. Ready for move in today. Completely renovated, all work done with permits. Up to code-entire house is wired with new electric and new plumbing drain and supply lines just as you see in brand new construction. All air ducts are brand new including AC handler and compressor. Brand new impact resistant windows & tile roof. Large back yard-Fenced in property! Those are just a few features of many!